09:15-10:30 Exclusive visit to the exhibition Paradise on Earth. 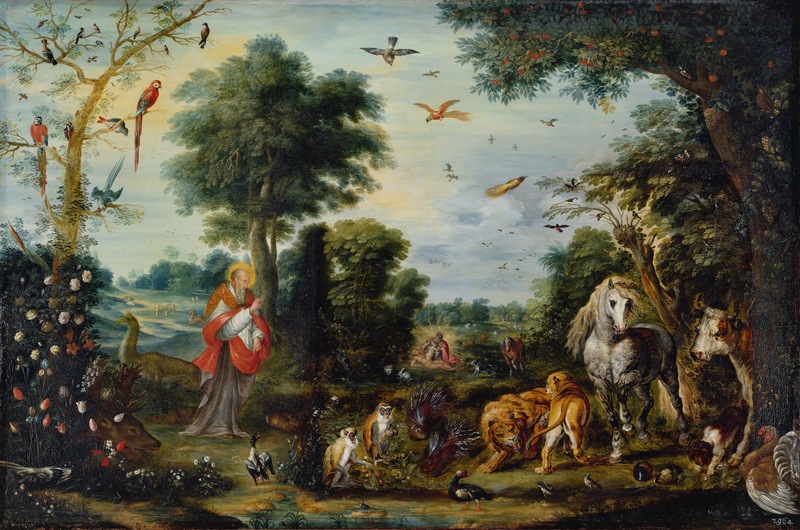 Flemish Landscape Painting from Bruegel to Rubens with curator Uta Neidhardt and associate curator Konstanze Krüger, including discussion in front of the paintings. The Lipsiusbau is closed to the public. 18:30 Lecture (in German) by Manfred Sellink, General Director and Head Curator at the Royal Museum of Fine Arts in Antwerp, about Flemish landscape painting before Pieter Bruegel, at the Kunsthalle im Lipsiusbau. Admission free. Please send an e-mail to events@codart.nl if you wish to attend.